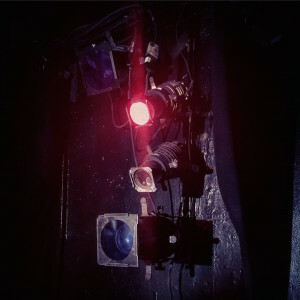 OFFLINE Productions is an off-Broadway theater production company specializing in adaptations of classic works, with an eye towards exploring modern and experimental interpretations and themes. We are committed to bringing high-quality theatrical experiences to audiences in ways that complement the exciting innovations happening in the worlds of digital entertainment, comedy and music. Our productions are composed of a multi-discipline cast of actors, performers, comedians, and musicians. Our performances are meant to be accessible, interactive for our audience, and complementary to a great night out in New York City. New York City has many great theaters, but we have chosen to make our home in Manhattan’s downtown. We draw on the bustling energy of our community of young professionals, students and families to create an environment uniquely familiar to those who call this eclectic city and its neighboring Burroughs, home. 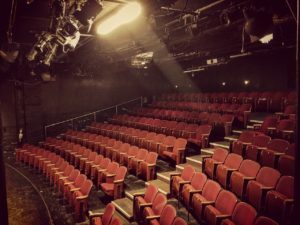 By performing at venues like the St. Marks Theatre, Soho Playhouse and The Peoples Improv Theater, our plays are made easily accessible to New York area residents. This summer’s production of Midsummer Night’s Dream, at the St. Marks Theatre, is conveniently located near the 6, N, R, F, and L subway lines. For those arriving by car, the Williamsburg Bridge provides convenient access to Brooklyn, with the Midtown tunnel providing the best access for those driving in from Queens or Long Island. Our productions at Soho Playhouse are conveniently located next door to the C & E lines, as well as two short blocks away from the number 1 train. Its location next to New York’s Westside Highway and the Holland Tunnel makes our performances easily accessible to those arriving by car or taxi from other parts of the city, as well as New Jersey. Our performances at the PIT Loft are located a block away from the number 1 train, as well as the N & R trains on the 28th street stop, and Penn Station. Start times for our performances range from the late afternoon, through early and late evening. Showtimes vary by day and performance. 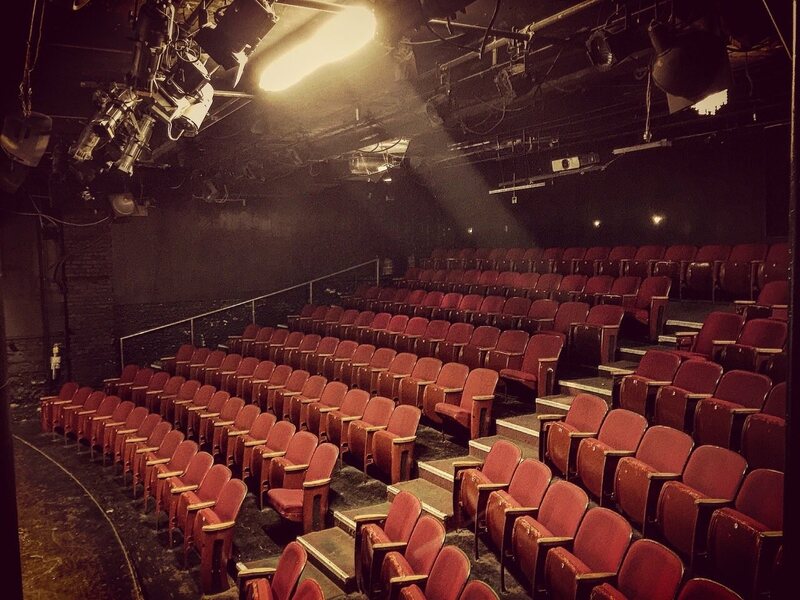 Our venues vary by performance, but all of our productions are put on in downtown Manhattan. Tickets for any of our productions can be purchased online, through our website, or at the venue box office. In a world increasingly experienced through digital, online media, theater provides an opportunity to be offline, and in the moment. It provides a communal setting that enables us to connect deeply with ourselves and others, through laughter, love and empathy. 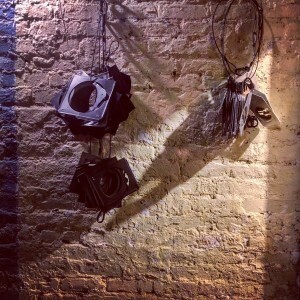 OFFLINE Productions aims to make theater and the experience of art in a live setting accessible to audiences who crave a visceral connection to self and other that is often lost in today’s technology-driven culture.